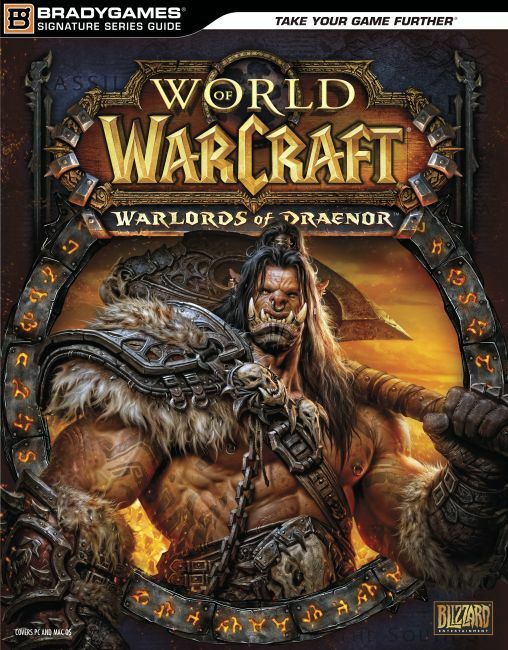 Past and present collide in World of Warcraft's newest expansion, Warlords of Draenor. Players must mount a charge on Draenor and defeat the Iron Horde before the future is unmade. With a level 90 character boost and the level cap raised to 100, players can join and take their place among Warcraft's finest. The expansion introduces Garrisons, personal fortresses for players to build and manage, along with all new dungeons, raids, world bosses, challenge modes, scenarios, and more!